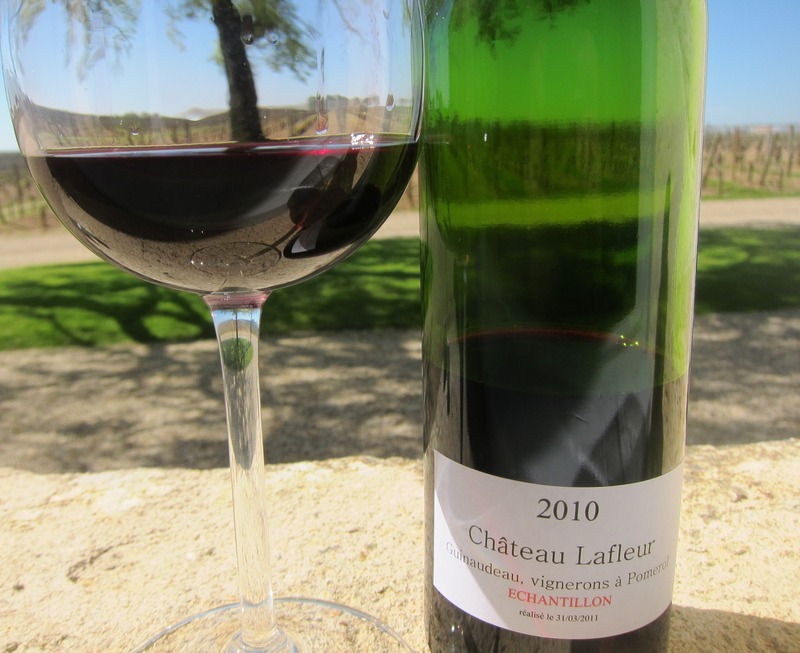 At Petrus, Christian Moueix has said, the only wine that competes with, and can be better than Petrus is Chateau Lafleur. 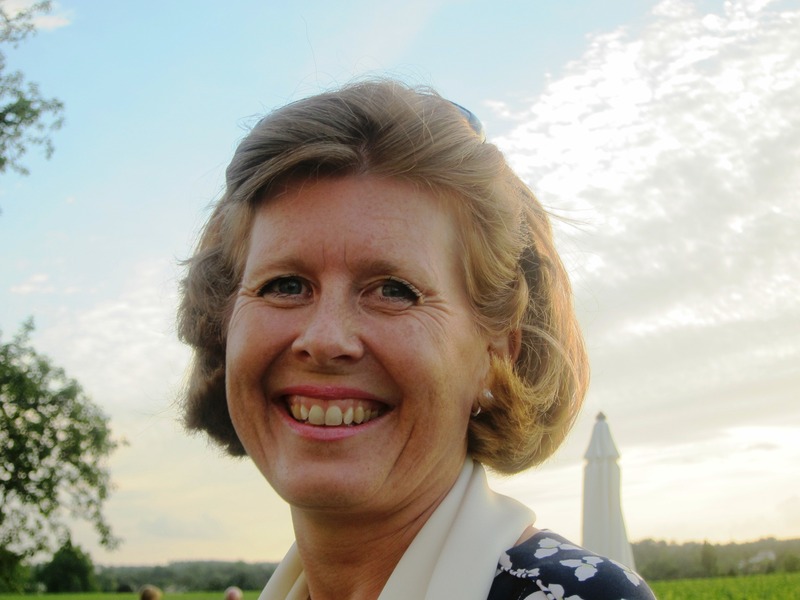 In 1998 Robert G. Wilmers, a Harvard-educated American banker and his French wife, Elisabeth purchased Haut Bailly. Thanks to their willingness to spare no expense attitude and the desire to produce the best wines possible, things have never been better at the property. 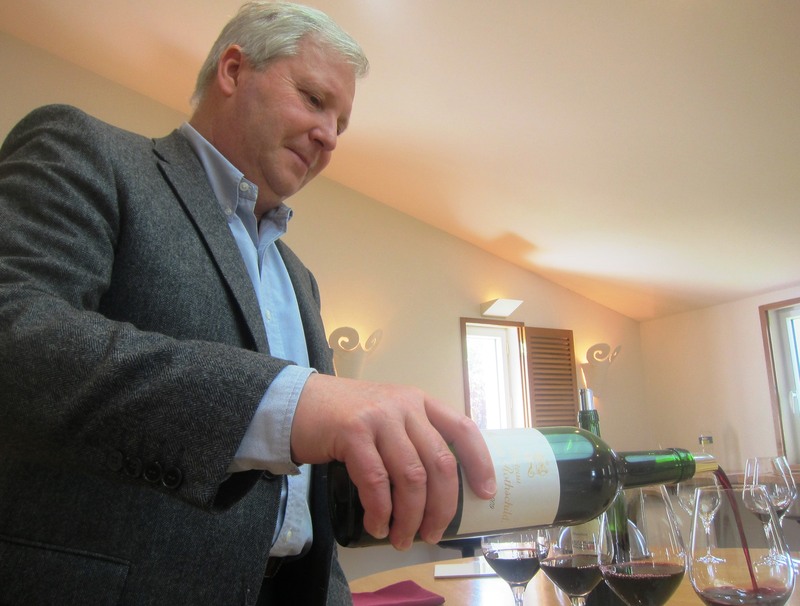 Due to the increases in quality and continuous promotional efforts of the entire team, Chateau Pontet Canet is now of the most popular Bordeaux wines being produced today. 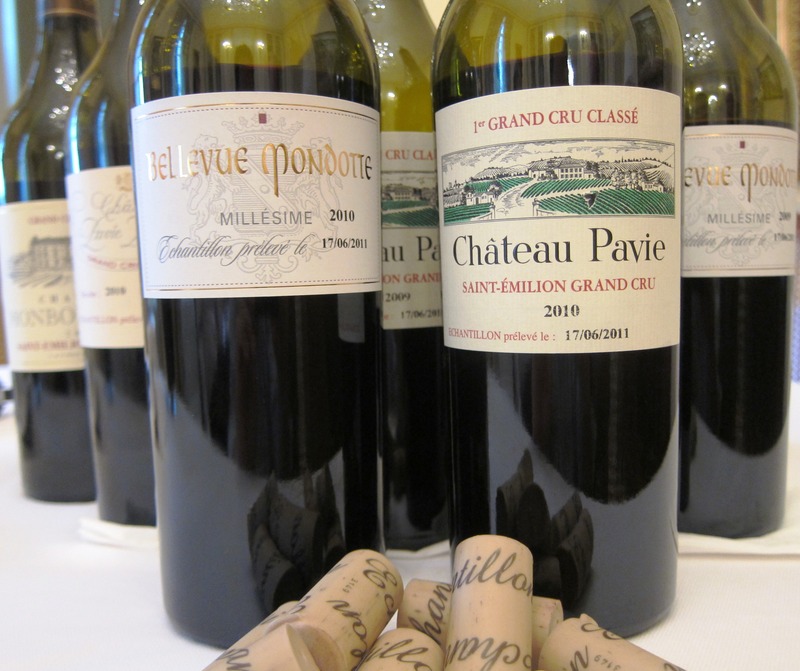 If you’re seeking the wine to open to spark conversation or friendly argument, try Chateau Pavie. You might not even have to open a bottle. 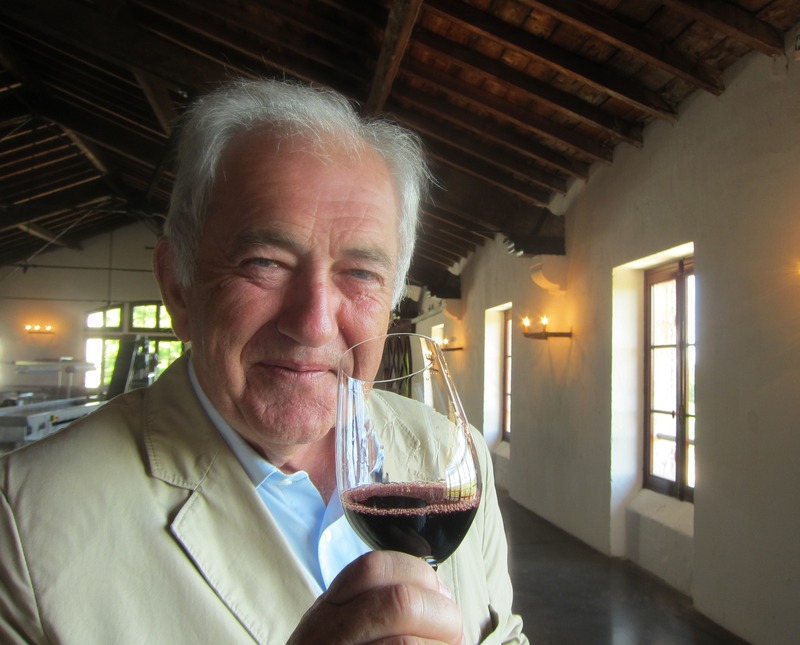 Just bring up the wines being produced by Gerard Perse to a traditionalist taster and watch them turn as red as wine you have open. All the Neipperg Bordeaux wine estates practice sustainable viticulture and take a biodynamic approach. They never use herbicides, pesticides, or insecticides preferring a natural approach to vineyard management. 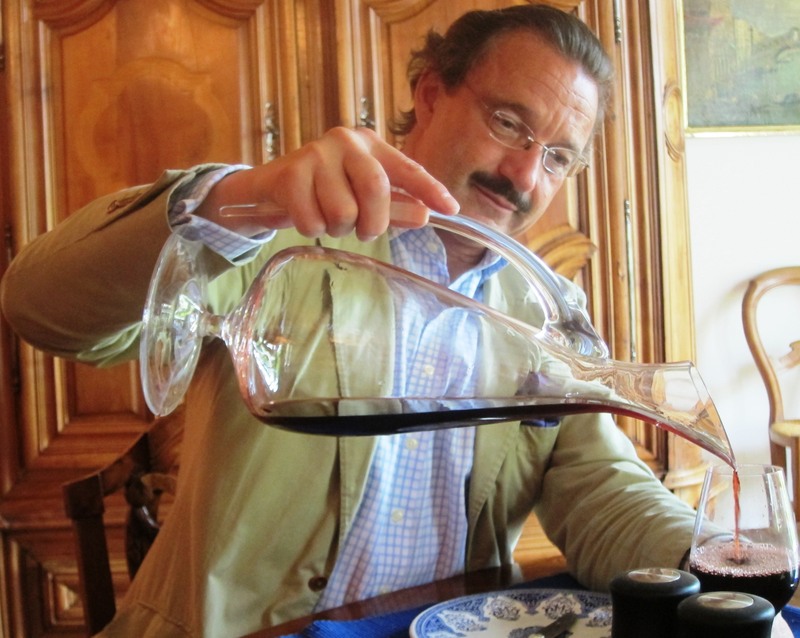 After Phillippe Dhalluin made the wine of the vintage in 2006, he was given more control to lower yields, production and to make improvements in the cellars and wine making facilities. 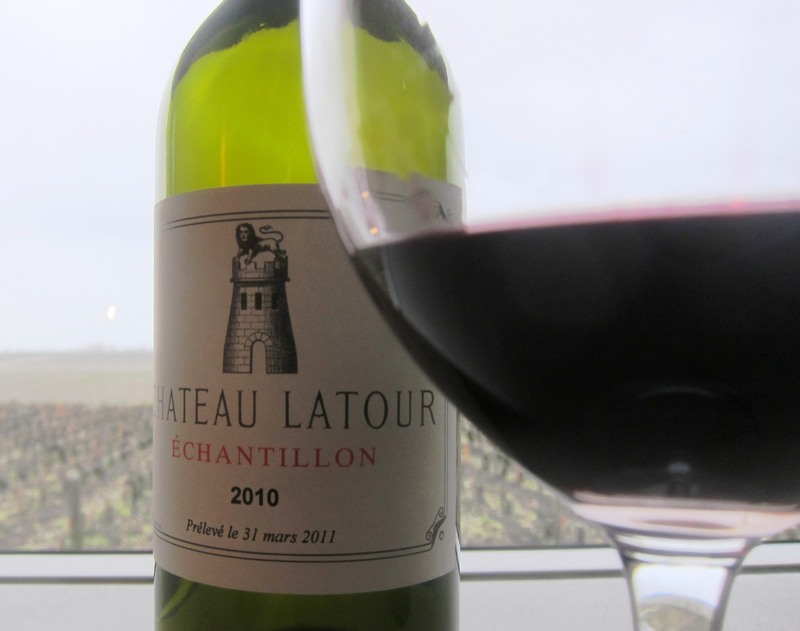 The effects of these changes are clearly tasted in the wines of Mouton Rothschild as well.